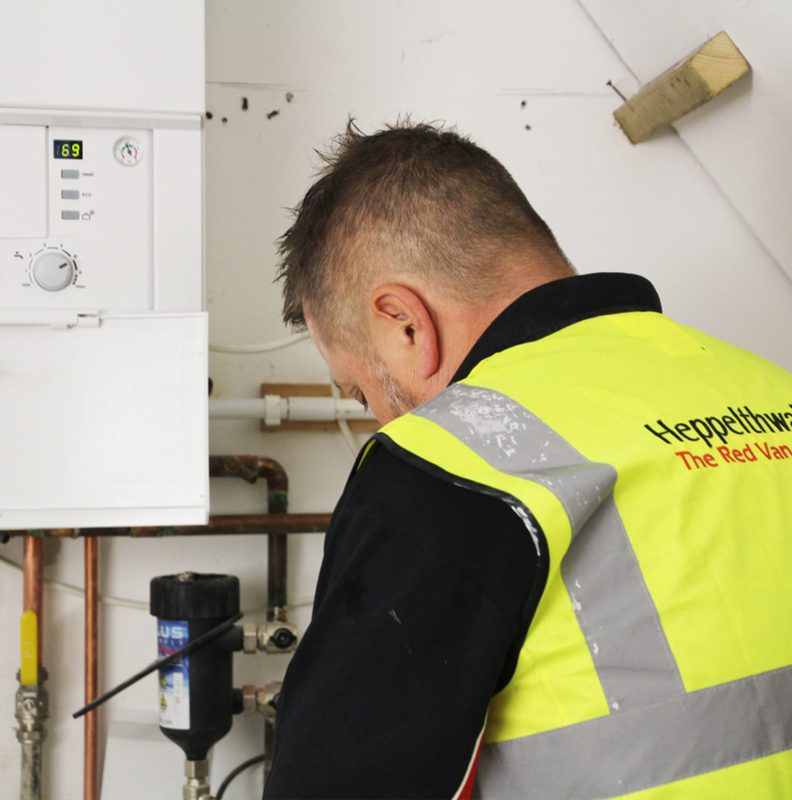 Heppelthwaite the Red Van Plumbers are Platinum Accredited Installers, which means we are highly recommended by Worcester Bosch for having a proven excellence with all Worcester Bosch boilers. Worcester Bosch is an industry leading brand manufacturing the highest standard of boilers for the last 50 years. The company was founded back in 1962 and now employs more than 2,000 people across the headquarters and manufacturing plants in Worcester and Clay Cross, Derbyshire. 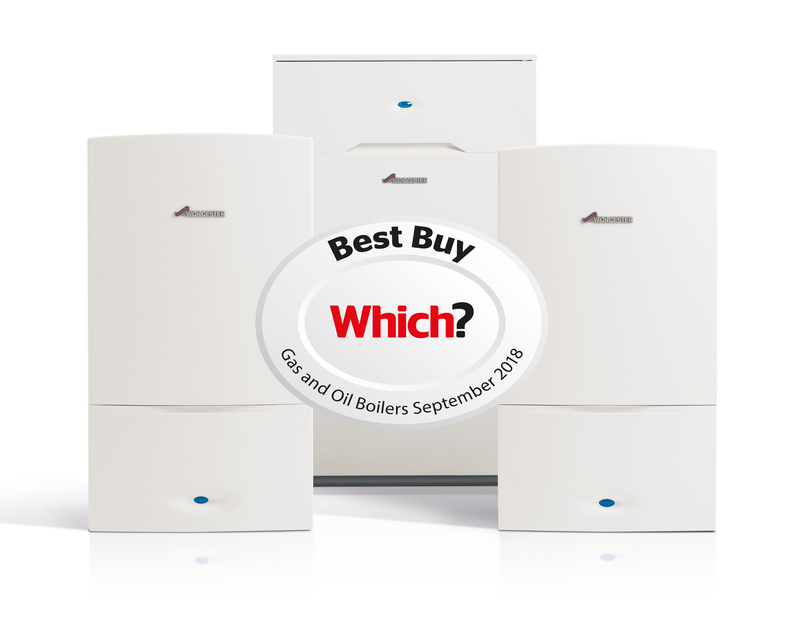 Worcester Bosch is a household name and a very popular choice of boiler for many reasons. The Worcester Bosch product range includes gas and oil boilers, hot water cylinders, renewable technologies such as heat pumps and solar water heating systems, as well as controls and accessories. They have won multiple awards including Which? Best Buy several years in a row. Platinum accredited installers are accredited to install Worcester Worcester Bosch boilers, solar water heating, and heat pumps. Unlike a standard accredited installer, a platinum installer has more proven experience installing Worcester Bosch boilers. Not everyone can be an accredited installer, and only a minority make the platinum status. Worcester Bosch want to provide homeowners with peace of mind when they are upgrading their home heating system and only invite heating engineers who they deem as reputable, quality-conscious and representing value for money to join their Worcester Accredited Installer scheme. 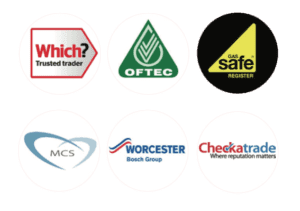 A platinum installer must have relevant Gas Safe, OFTEC and MCS approval and to be a Worcester Accredited Installer for certain products, must also have attended Logic certified training courses on their boilers, solar thermal systems, heat pumps and/or underfloor heating. Due to the complexity of modern heating systems, installation, service and repair work, Worcester Bosch believe the work should only be undertaken by a qualified heating engineer. This is why most manufacturers of heating and hot water appliances such as boilers only supply through trade merchants. 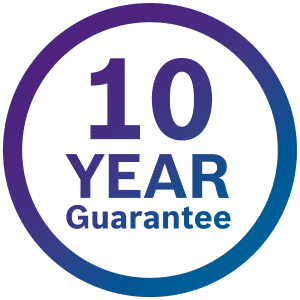 As a Platinum Worcester Bosch installer our customers can benefit from long guarantees of up to 10 years. In the unlikely event that you do have a problem with your Worcester Bosch product you have the peace of mind that you are covered by a no quibble parts and labour guarantee. Please contact us for a free of charge quotation or to discuss your requirements.